Le Du's wines is owned by one of the world's most famous sommeliers. From 1995-2004 Jean Luc Le Du was head sommelier of the gastronomic mecca, Restaurant Daniel, owned by famed restauranteur Daniel Boulud. He was awarded the James Beard Foundation 2003 Award for "Outstanding Wine Service". But Jean Luc had dreams beyond the prestigious restaurant. For four years the wine shop as been an airy and attractive place to buy wine, enjoy wine tastings, as well as take classes in the chilly back room, which is temperature controlled to preserve the finest wine in the store (bring a sweater or jacket). The wine is selected with great care and the staff is passionate about their choices. One of the wonderful qualities about Le Du's is that there is great wine at all price points, and they are not ones to scoff at a fantastic $10 bottle - in fact, wines that present an excellent price to value ratio are reason to celebrate. But if you do want to buy something really rare, perhaps a case of Romanee-Conti, Jean Luc can also help you with that. Le Du's Wines seems to pull off the impossible balancing act between sophisticated selections and a down to earth attitude. It's a must for wine lovers traveling in the West Village neighborhood. 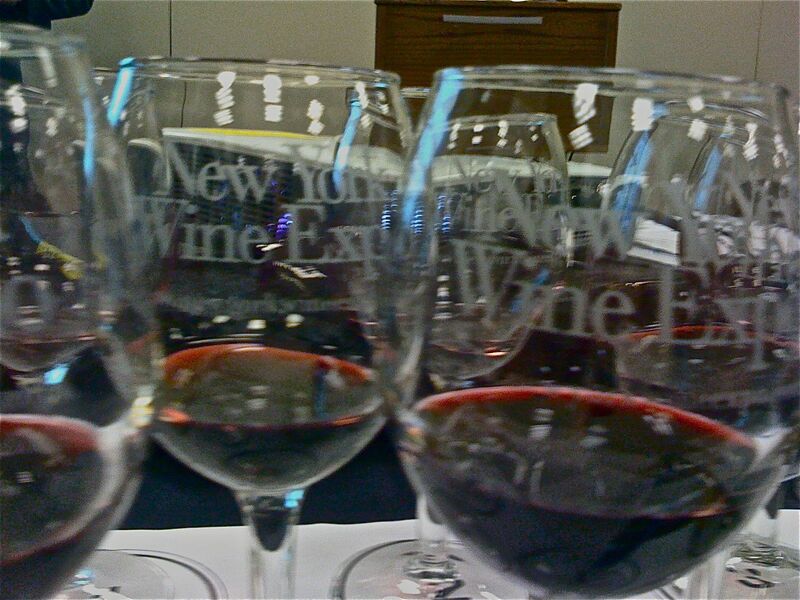 The third annual New York Wine Expo was held on the last weekend in February at the Jacob Javits Convention Center in New York City. 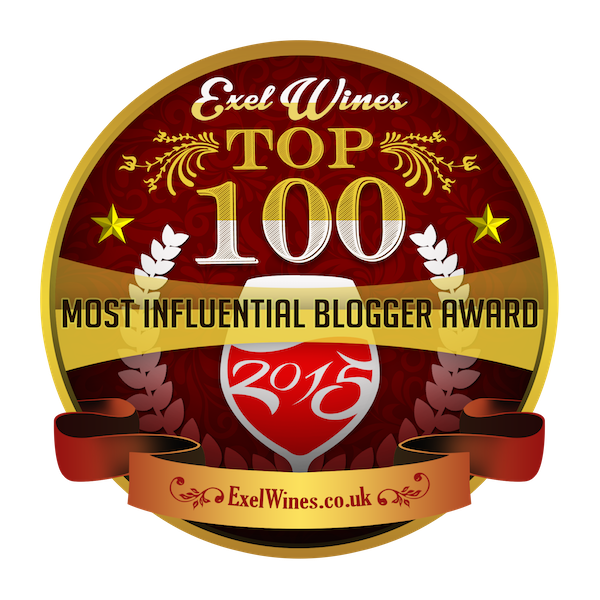 The huge event featured hundreds of wines to try. Among the regions featured at this year's show were: Cotes du Rhone, France; Portugal; Castilla-La Mancha, Spain; New Zealand; Greece; Hungary; and New York State. This is a huge consumer wine show, and hundreds of wine lovers converged on the Expo to try new wines, sample delicious foods, and have some fun. In addition to the long rows of tasting tables, the event featured small scale seminars, which offered a deeper understanding of certain wine regions. At the "Portugal and the rise of Touriga Nacional" seminar, Michael Weiss, wine book author and chairman of wine studies at the Culinary Institute of America at Hyde Park, gave an informative talk on Portuguese wine today. In addition to providing an introduction to Touriga Nacional, probably the best known of Portugal's red table wine grapes, he also spoke about the country's wine regions, including the Tejo, Beiras, Douro, and Alentejo. John Bandman, instructor and certified sommelier, presented a seminar on Cotes du Rhone to a packed room of French wine enthusiasts. He discussed differences between the Southern Rhone, which grows riper grapes and whose cuisine is more Mediterranean, and Northern Rhone, which has grapes that have more subtle flavors and whose cuisine has a greater amount of hearty dishes such as stews. One of the best things about Cotes du Rhones wines is their price: many can be had in the $12-$30 range. The wine certainly was the focus, but there was some delicious food being sampled as well. Hudson Valley Foie Gras was grilling up slivers of goose liver on site and serving them hot. This company supplies foie gras to many local restaurants, and their products are available at better grocery stores. Wild Alaska Seafood provided samples of a delicious seafood pasta as well as copious recipe books for using sustainable seafood from the state. 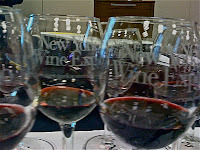 In all, the New York Wine Expo provided a full weekend for wine lovers to sip, sample, and enjoy.